Fire Damage in Weston, FL. 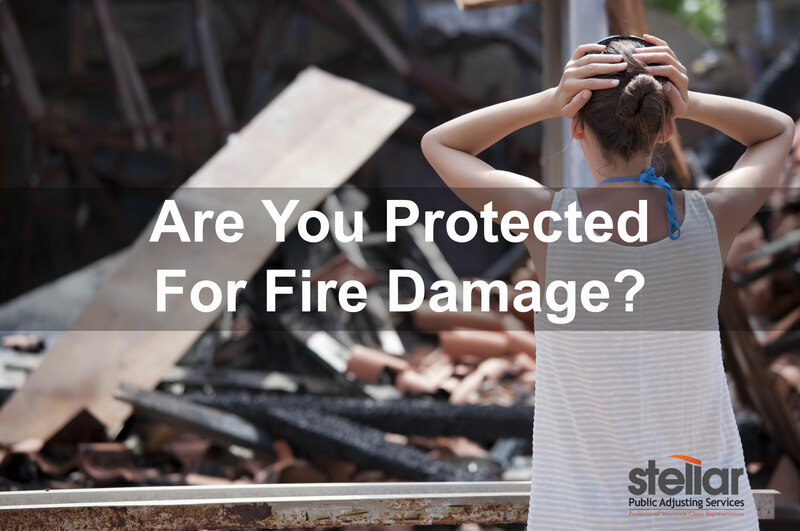 Fire damage is a devastating event that can leave home and business owners in shock. This video shows an electrical fire in a house in Weston, FL. There was significant structural damage to the home, as well as damage to many of the homeowner’s personal items. for fire damage? Contact Stellar Public Adjusting Services immediately if something unfortunate like this happens to your home or business to help make the fire damage insurance claim process easier for you.